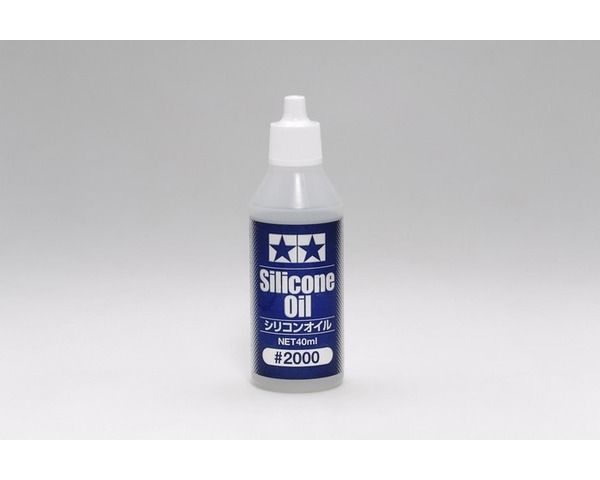 This is 2000 weight Silicone Diff oil. It is intended to be used on Tamiyas cars that use an oil-filled sealed differential unit or a roll damper. Use in setups for winding, narrow circuits.